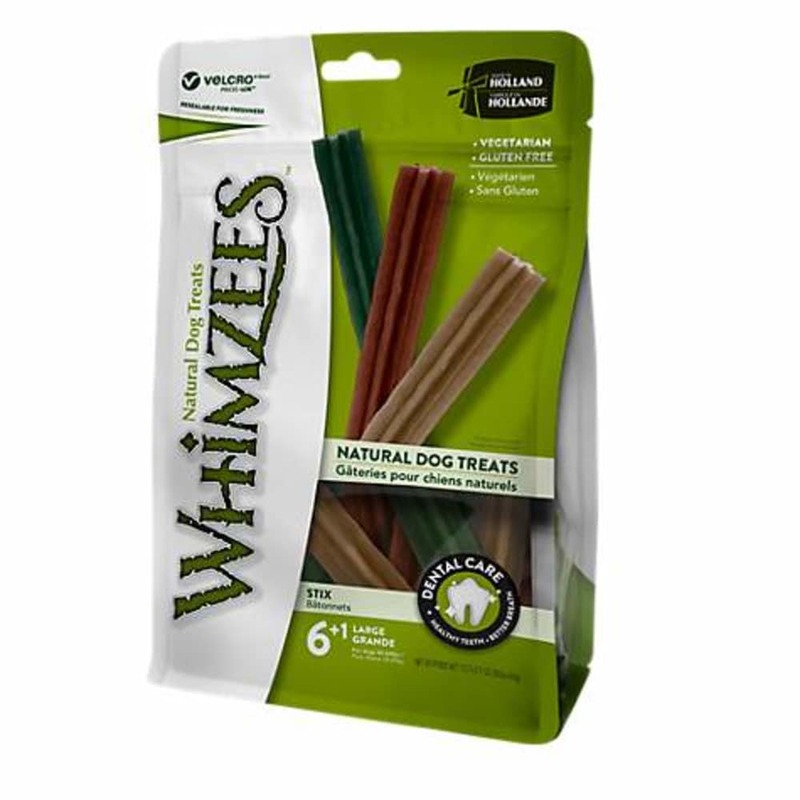 WHIMZEES Doggie Dental Chews are all natural, healthy, vegetable based and gluten free that helps remove plaque and tartar as your dog chews. 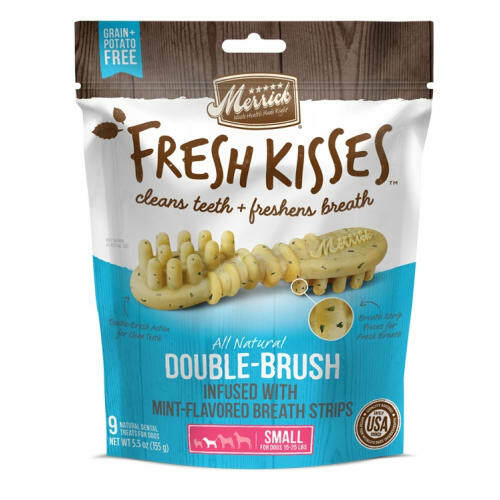 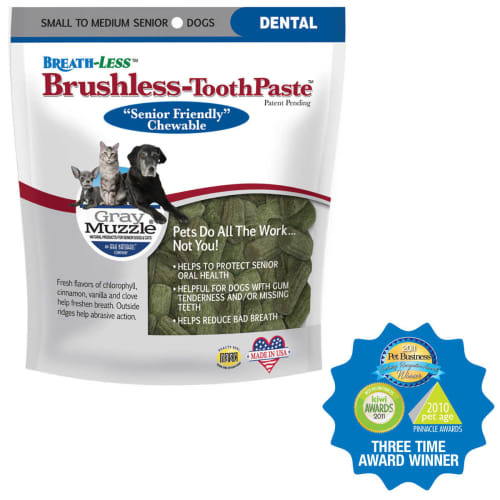 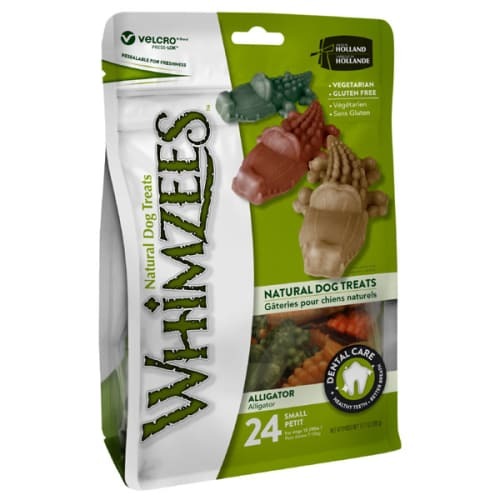 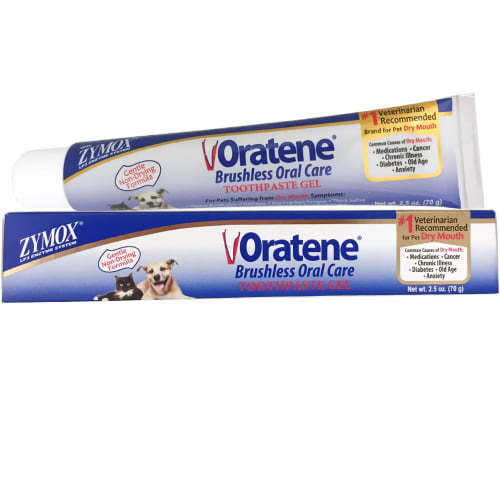 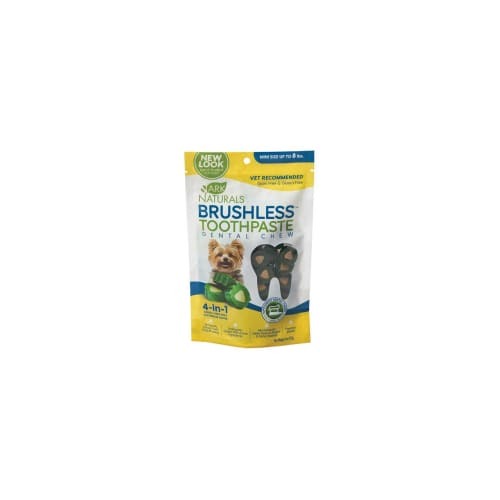 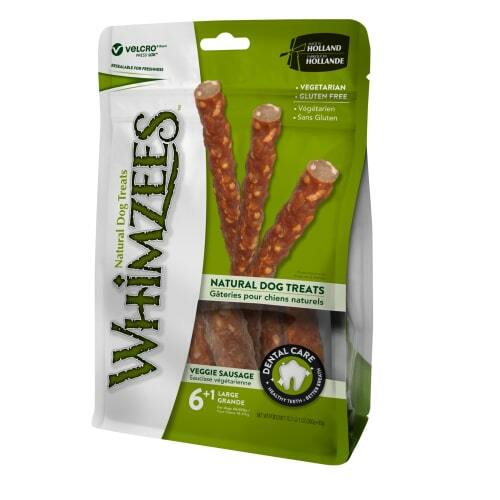 With Whimzees Dental Chews your dog will always want to brush their teeth. 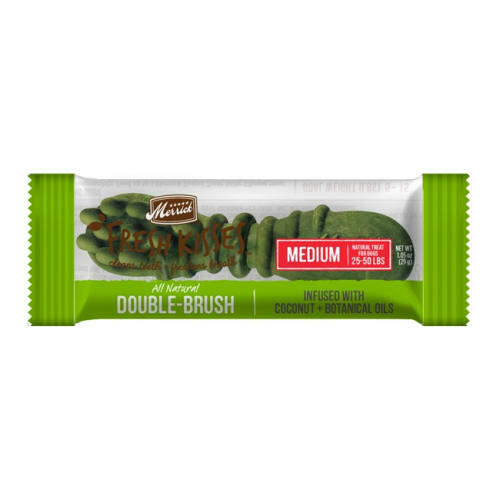 These chews are mad with all-natural, vegetable-based ingredients, and feature textures that are not only fun, but functional. 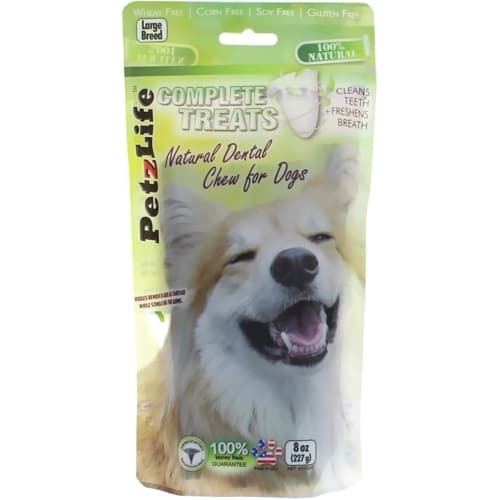 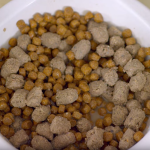 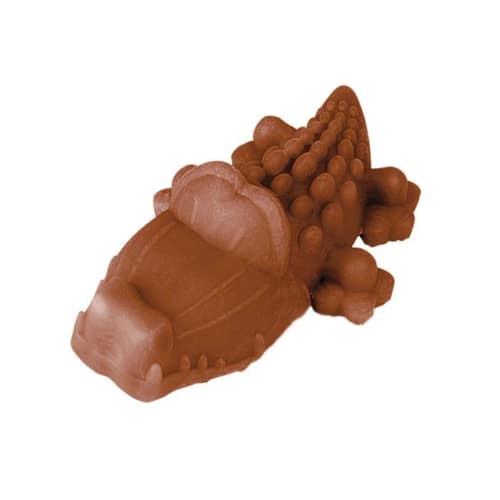 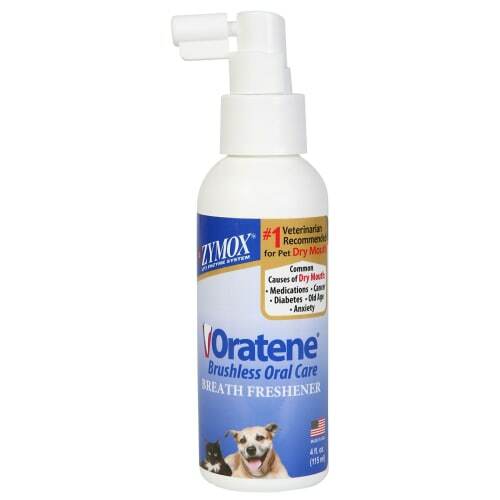 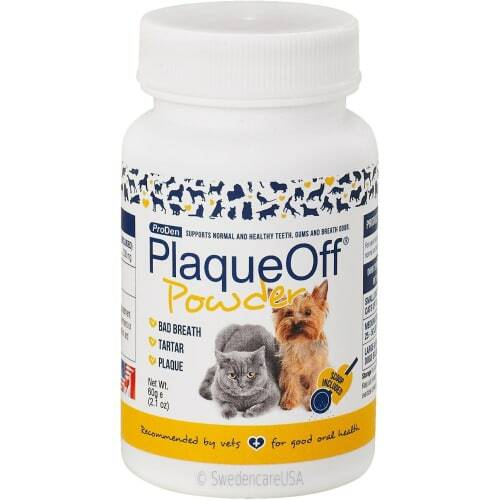 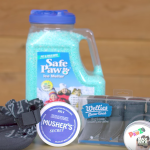 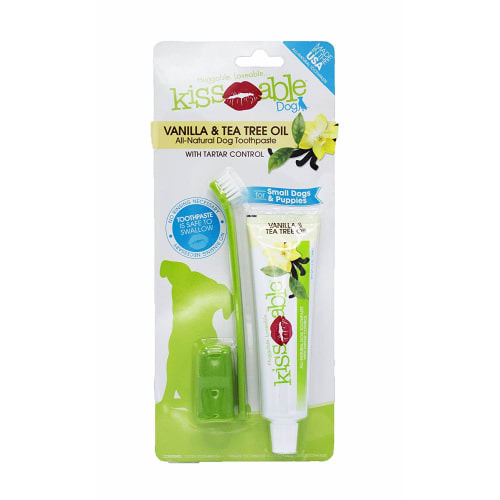 Chewing these fun treats helps to clean your dog's teeth by breaking down plaque and tartar.